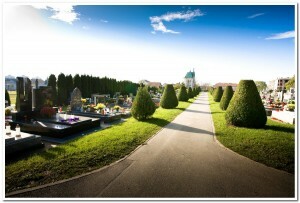 City cemetery “Pri Sv. Duhu” in Koprivnica, until 2007, was located within the spatial boundaries of preventive protected cultural property “Holly Spirit Chapel and city cemetery”. Therefore, Komunalac LLC initiated proceedings to re-establish preventive care. City cemetery, along with associated buildings and landscaping, received the status of cultural good, in accordance with Article 10 of the Law on the Protection and Preservation of Cultural Heritage. Preventive protection is determined by the maximum of three years from the date of the order, so our cemetery will be under this protection until 2019. 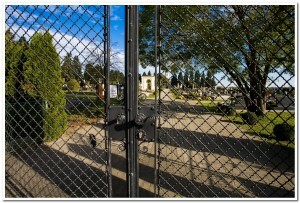 Preventive protection refers to the area of the old part of the cemetery, which includes the area from 1 to 12 field. 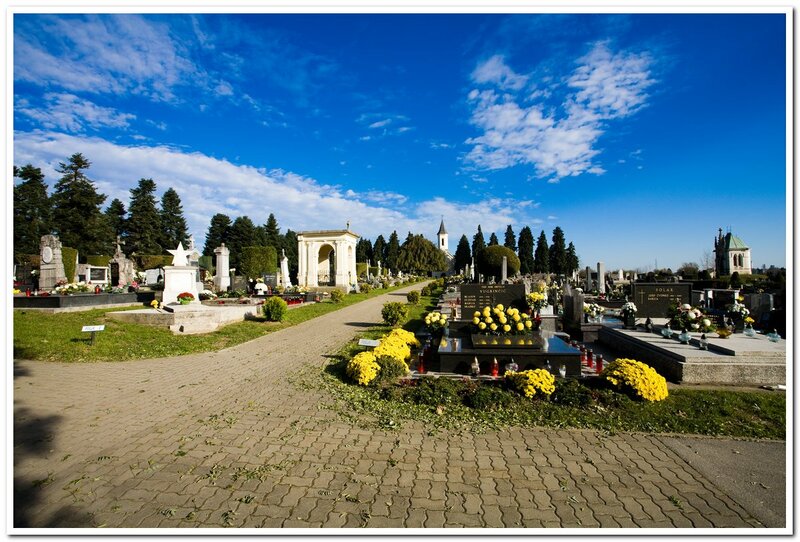 Komunalac LLC sent to Ministry of Culture (Conservation Department in Bjelovar), filled request and study of development of the city cemetery, for establishing the status of cultural good and on the basis of this, restored preventive care that expired in 2007. 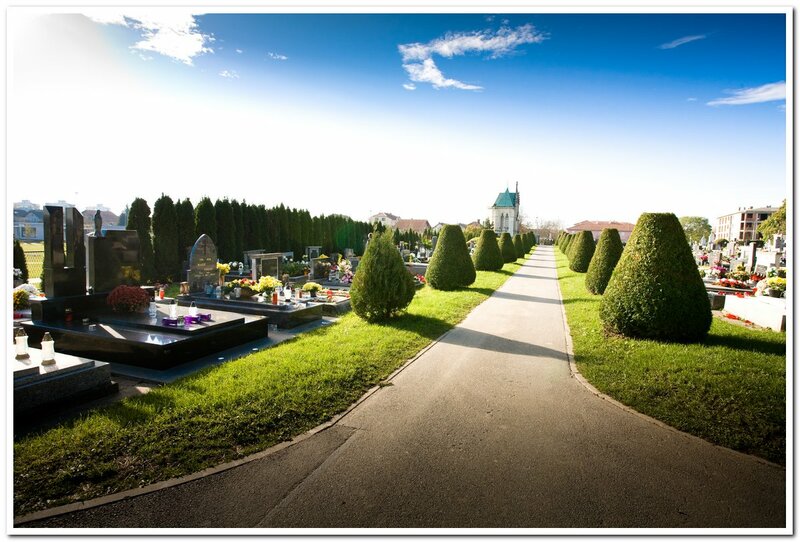 The protection is obtained on the basis of the historical review of the development of the cemetery, horticulture and review of significant cultural buildings/monuments that have historical and memorial significance at city cemetery. 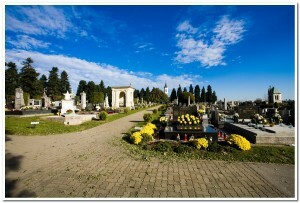 Immediately after the determination of status, city cemetery was registered in the Register of Croatian cultural monuments – List of preventive protection of cultural objects.